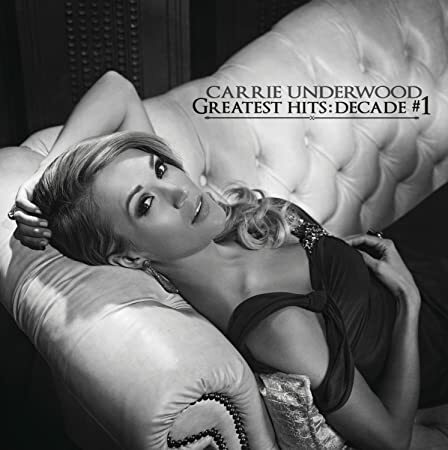 I usually don’t listen to country music, now my wife on the other hand is different, but when I heard this song from Carrie Underwood, I put the breaks on the listened. 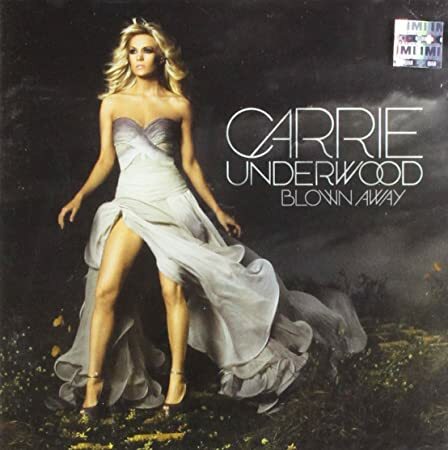 What can say apart from what Carrie just song besides saying “I know” there’s something in the water. Superstar Carrie Underwood wins her 7th People’s Choice Award as “Favorite Female Country Artist” during the show that was broadcast from the Nokia Theater L.A. Live in Los Angeles. 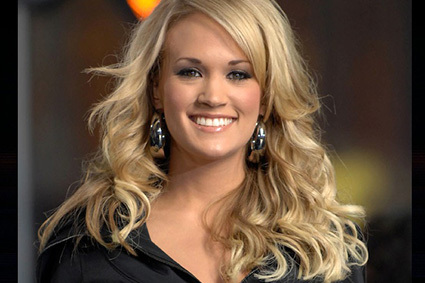 To view Carrie’s thank you video to her fans go to www.peopleschoice.com.